Microsoft gives you the best and the most powerful, functional, and robust technology solutions and platforms for easy adoption and seamless integration. Mani India Technologies is a silver partner that helps you to deploy individual Microsoft products and also we develop and integrate a wide range of applications, such as mobile apps, desktop applications, custom software solutions, web solutions etc. We are the leads in the Microsoft Application development and services. We offer and develop solutions to the clients based on the current business technology and help them to reach their Achievements. Years of experience and deal with above 100 projects in Microsoft Application Development. Provides innovative solutions to more number of small scale businesses. ON-Time Project deployment without delay. 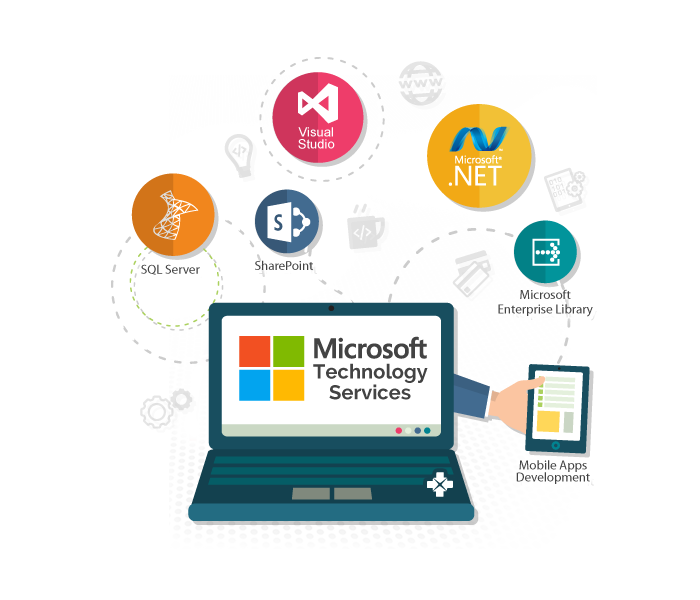 Being a Leading Asp.net web application company, Mani India Technologies provides business-centric IT solutions at a very reasonable rate as compared to the market. We always deliver secure& scalable web solution. At Mani India Technologies, we have an expert team of developers and testers to create an innovative solution for complex applications. Migration of Application to Asp.net. PHP is a widely used open-source scripting language specifically built for web development. Powerful library support and inbuilt database connection modules make the development of website easy and quick. It provides extensive front-end and back-end development. Mani India Technologies is a leading PHP development company; we leverage high-end strategy to develop engaging websites by our experienced and innovative development Team. Compatibility with Most of the operating system. Laravel – one of the highly known PHP frameworks is used for the rapid development because of its features and its architectural pattern. It has an easy learning curve, simple code syntax, and powerful tools. Mani India Technologies provides Laravel application development services at cost-effective rates. Having the expertise in web development services, we at Mani India Technologies deliver a top-notch solution that reflects objectives in defined timeline. WordPress is an impressive open source blogging platform. WordPress development accomplishes performance-driven customization, theme and development by analyzing and envisaging your business requisites to deliver innovative and efficient Solutions for your business. At Mani India Technologies, we ensure a website delivery with custom content usage and updating of your website. Our professionals having a vast experience and being improved with the WordPress latest version, deliver highly functional and presentable WordPress solutions. Offering customized website that anyone can maintain easily including its content, images, multimedia and other data. Our developers using WordPress themes, templates, modules and plug-in to improve your WordPress website. We are enhancing website’s functionalities by adding feature-rich plug-in with our custom plug-in development. Joomla is a free and open-source content management system for publishing web content. Joomla is the best under the list of content management system and it is the preferred one to build websites, web portals and web applications. At Mani India Technologies, we are providing custom joomla development services. We are having a team of most talented and experienced professionals, who have completed above 500+ projects successfully by using innovative strategy. Microsoft Azure is more preferable and flexible cloud and it caters deployment of applications on the global network. Azure handles all infrastructures related to set up such as hardware, networking, licenses, backup, physical maintenance, physical security etc. Mani India Technologies has years of expertise and experience in developing, deploying and managing Microsoft Azure solutions for small enterprises. Amazon Web Services (AWS) is a on-demand cloud computing platform that provides cloud services at cost-effective rates with fully secured solutions. It comes in a wide range that suits the requirements of every business, government bodies, and even non-profit organizations. Mani India Technologies has a team of knowledge peoples who are having In-depth experience and excellence in AWS services. At Mani India Technologies, we are having qualified developers who are using effective tools and technology to deliver the best solution and turn the ideas into reality. Mani India Technologies, having years of experience in Node.js development. We are providing Flexible and reliable solutions to suit client requirements. 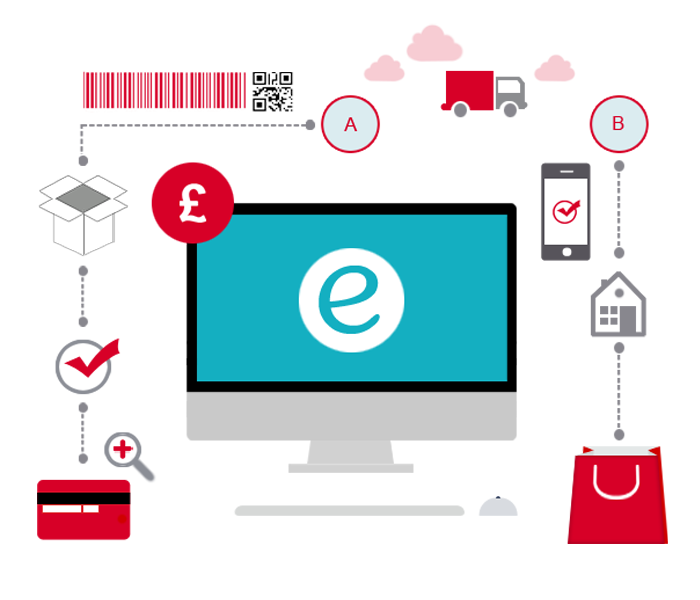 M-commerce (mobile commerce) is also known as next-generation e-commerce. Mobile websites and m-Commerce apps provide customers with the ability to shop anytime and anywhere. Mani India Technologies provides optimized solutions that cover the mobile applications. We are having a team of developers who were experienced with mobile solutions through them we are providing the best class products in the markets. We are here proud to design a new store or integrating your existing online store with a mobile app with e-Commerce features and we can adopt the perfect solution for your business. 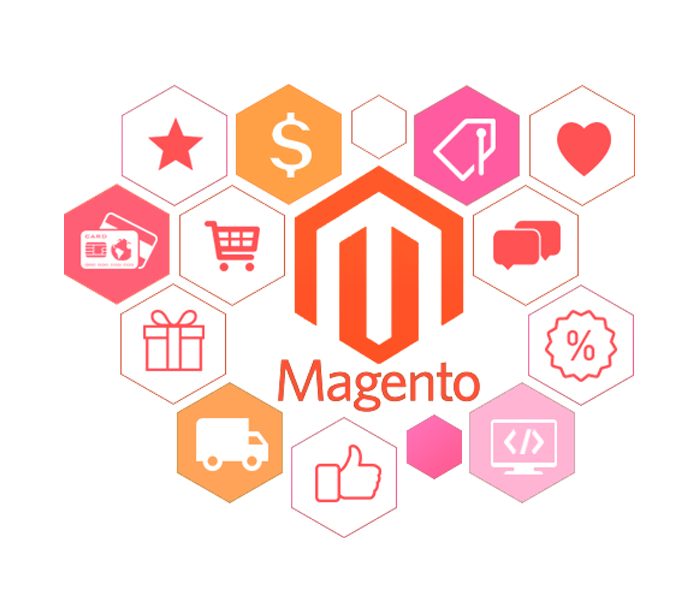 Magento is an open-source e-commerce platform and it is the most suitable tools for the purpose of online e-Commerce Solutions. Our Innovative design team and most talented Magento developers always make a solution to keep the vision focused with the requirement. CRM is a powerful tool that organizes and manages the customer information. 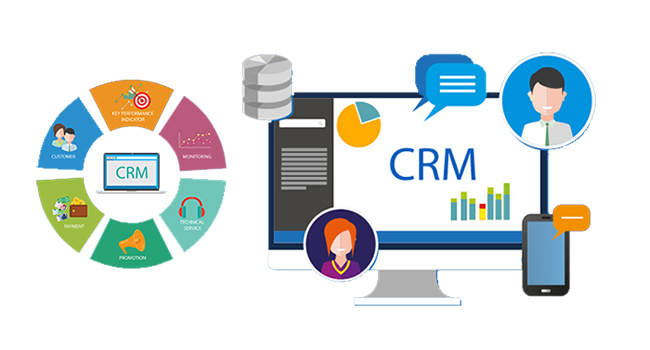 CRM is the best way to boost up sales management, customer contacts management, workflow management, marketing processes, and productivity etc. Mani India Technologies is the leading experts of CRM experiences with the knowledge on wide range of CRM tools. With our experienced developers and testing team, we efficiently implements CRM solutions. Augmented reality and virtual reality are inverse reflections of one in another. 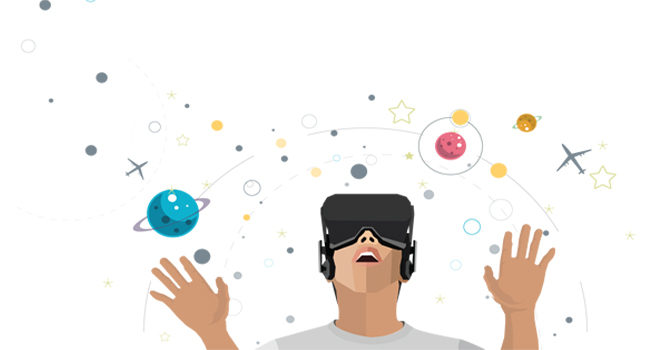 Virtual reality offers a digital recreation of a real life setting, while augmented reality delivers virtual elements as an overlay to the real world. We Here at Mani India Technologies combine innovations, creativity and research to provide the best augmented reality services to our clients. 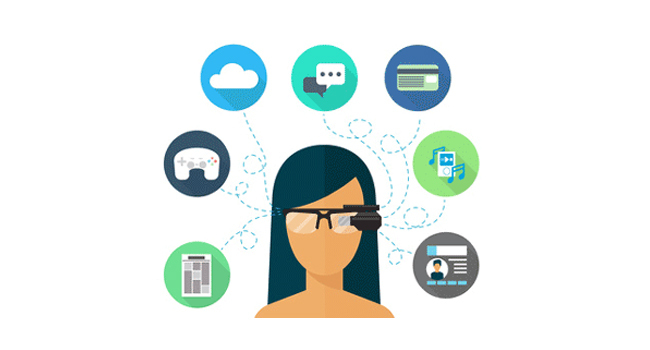 We are having a wide range of technical proficiencies and can build a variety of high quality AR solutions for both consumer and enterprise projects. Virtual reality (VR) is a computer-generated scenario that simulates a realistic experience. VR provides a different way to see and experience information. At Mani India Technologies, we decorate each pixel to provide your end users with an unforgettable interaction that leaves a benchmark impression for lifetime. 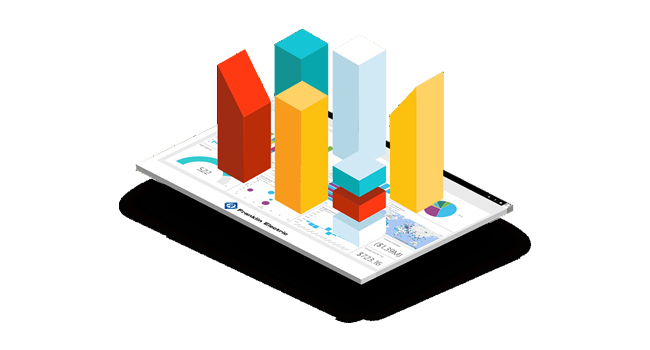 Business intelligence can be used by enterprises to support a wide range of business decisions. At Mani India Technologies, our BI solutions affect industry sectors to make quick, better and qualified decisions. We achieve this by using Microsoft BI platform services which are scalable, secure and extendable. iOS is an operating system that presently powers many of the company’s mobile devices including the iPhone, iPad and iPod. 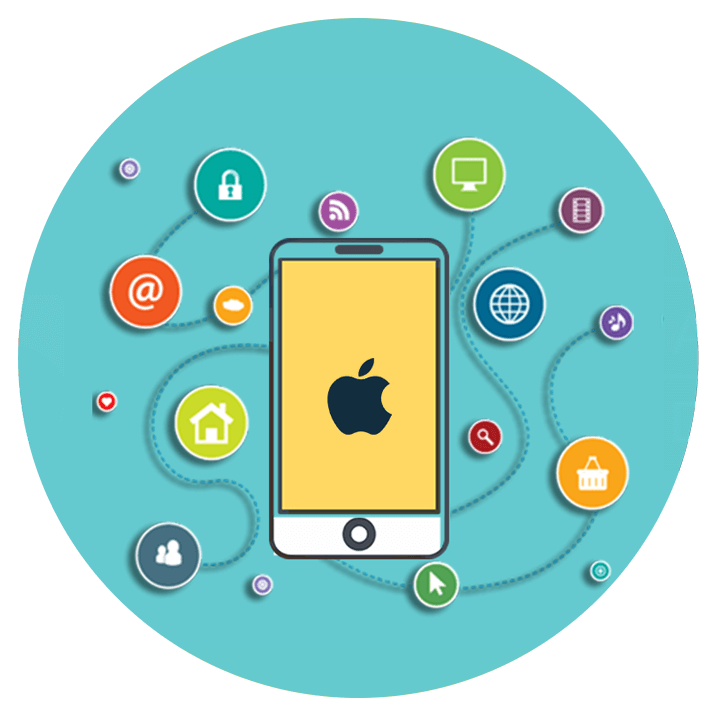 Mani India Technologies is the leading iOS Application development company with the most talented and innovative thinking developers who have ability understand the client’s requirements and transform their iOS application idea into the reality. Android is the most popular and most used operating system among the mobile operating systems. At Mani India Technologies, we are providing the Android application development services based on the client’s specific needs. We are having a team of Android developers who were highly well-know ledged and more familiar with the Android OS. Mani India Technologies gives innovative solutions to all your business needs. 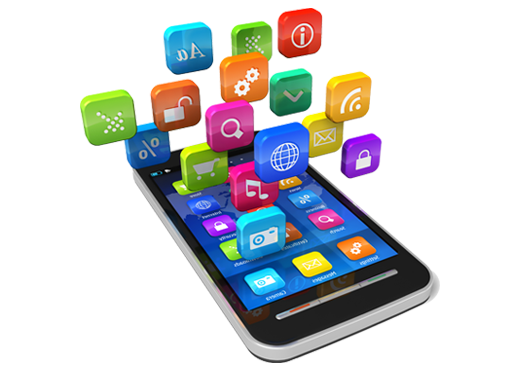 Our enriched phoneGap developers provide mobile applications using PhoneGap to suit your requirements.